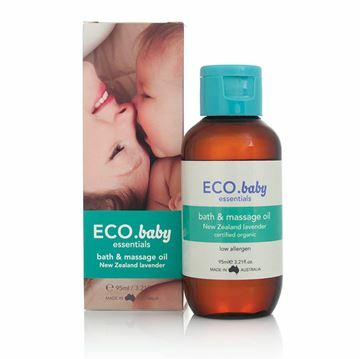 Vanessa Megan Bubba Bath & Massage Oil: Bonding with your baby will be a delight with this certified organic product. 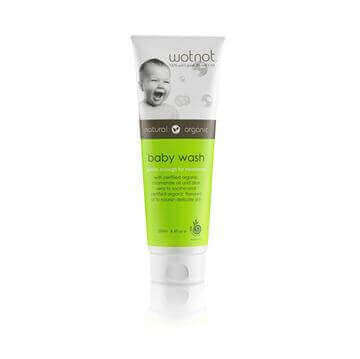 It has a hint of certified organic lavender that will calm you and your baby as you spend quality time together. 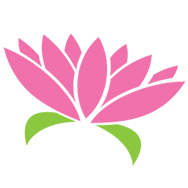 Also a wonderful bath oil that will hydrate, clean and soften your baby’s skin.All baby essential oil dilutions are at 0.5% making this product safe for your baby. This Vanessa Megan organic skin range product contains jojoba oil, coconut oil, essential oils of grapeseed and lavender. Jojoba oil has properties that are the closest to our own skins sebum therefore when applied to the skin it penetrates easily, without leaving a greasy or tacky feeling, this oil helps the skin to be pliant keeping it elastic. Grapeseed essential oil is known to stimulate biological tissues to contract and draw together, it is useful for skin toning and tightening. 100% Natural / 99% Certified Organic: *Camellia oleifera (camellia nut oil), *vitis vinifera seed oil (grapeseed oil), *Cocos nucifera oil (coconut oil), Tocopheryl acetate (natural vitamin E), *Lavandula angustifolia (lavender) essential oil.